Leading Australian Agile Data Warehousing, Business Intelligence (BI) and Advanced Analytics Company, MIP, have agreed to sponsor Yellowfin’s global BI conference – Think Tank 2013. MIP’s Country Manager, Michael Belakhov, said that MIP and Yellowfin’s complimentary business visions and approach to the BI marketplace made getting behind Think Tank 2013 an obvious decision. 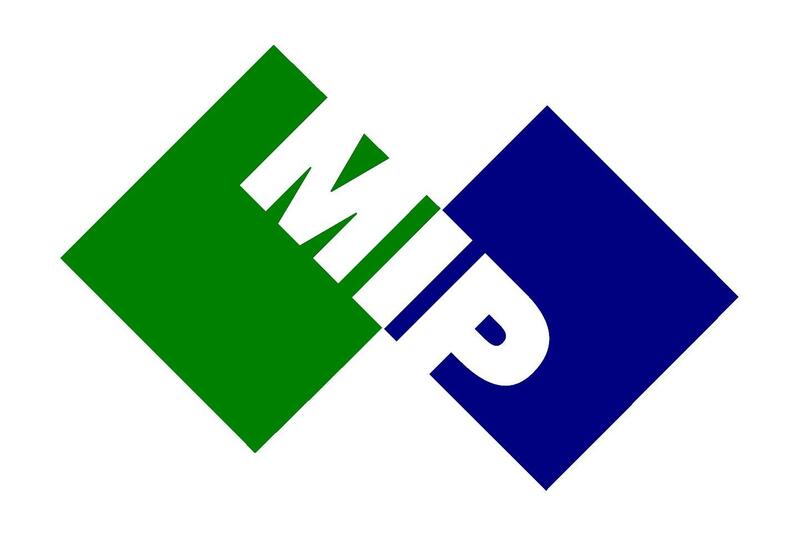 MIP is Australia’s foremost Agile Data Warehousing, Business Intelligence and Advanced Analytics Company, delivering end to end reporting and analytical solutions to customers using state of the art Agile Techniques and Technologies, in half the time and cost and delivering twice the customer satisfaction of any other vendor. MIP has been in business for 21 years and has a proven track record of providing successful outcomes to their broad customer base, comprising corporate and government clients across almost every industry throughout Australia. MIP brings fast and efficient, sustainable, repeatable solutions to their clients – they call it Information at the Speed of Business.